DOFRP is a leading FRP manufacturer in China since 1991. 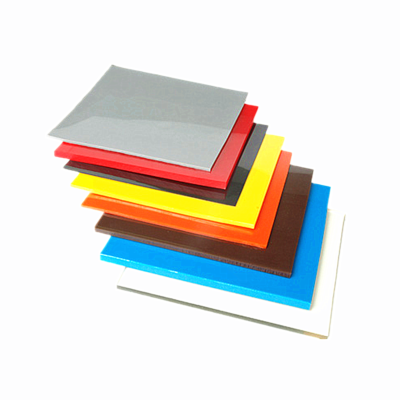 Do You Need An FRP Product We Can Help With? 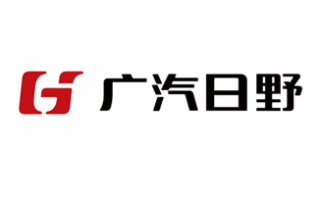 DOFRP is a Sino-Japanese joint venture since 1991. 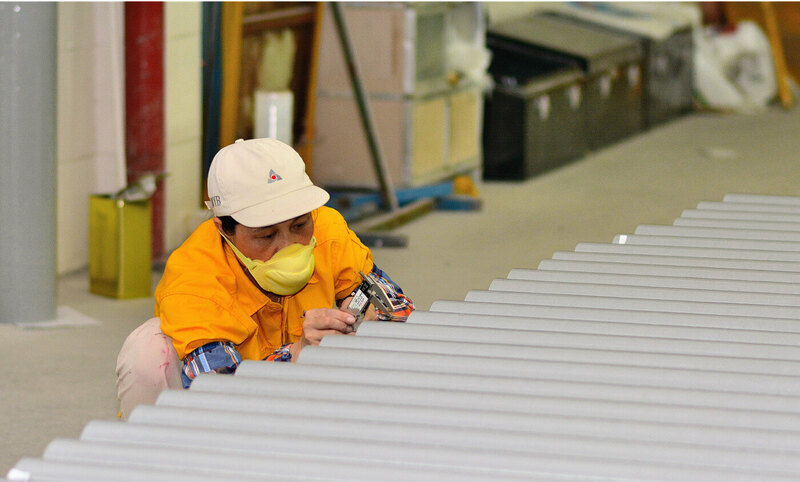 The first batch of Japanese fiberglass reinforced plastic specialists followed Akaki to China. Of course, they bring their rich fiber glass experience to China, help establish and develop the fiberglass company. Until now, we have 19 Japanese FRP experts, more than 400 skilled workers, and many cooperative partners. DOFRP specializes in the research, development, and design of FRP composite products. The fiberglass reinforced plastic FRP has much high performance. 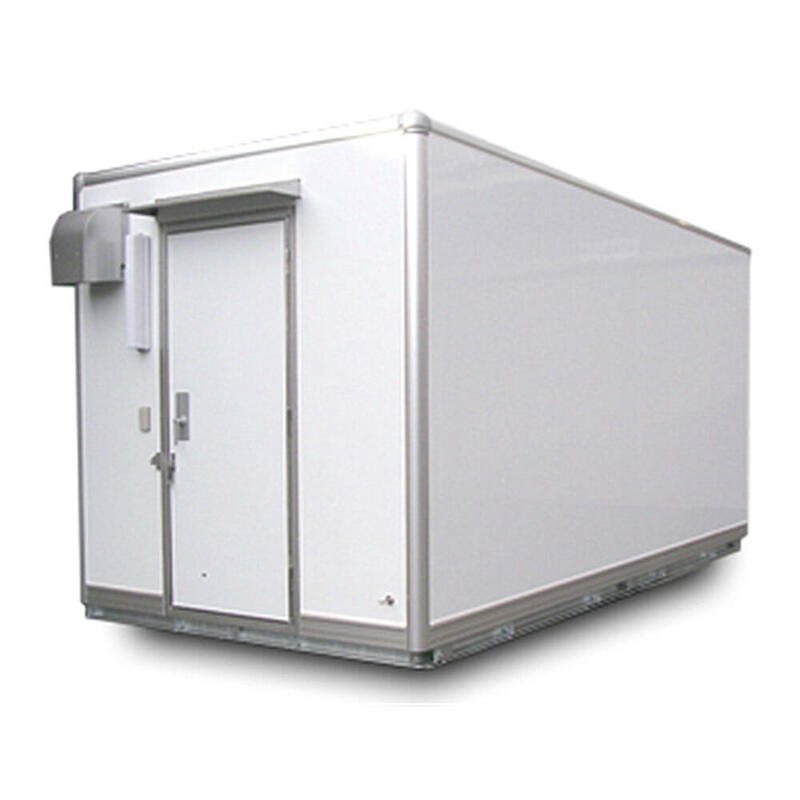 It is corrosion resistant, thermally insulated, has the lightweight, and good electrical insulation. Fiberglass products we produced with good cost effectiveness have been widely applied to many fields. For example, aerospace, architecture, automotive, infrastructure, marine, pipe and tank, transportation, and so on. They have a wide variety. 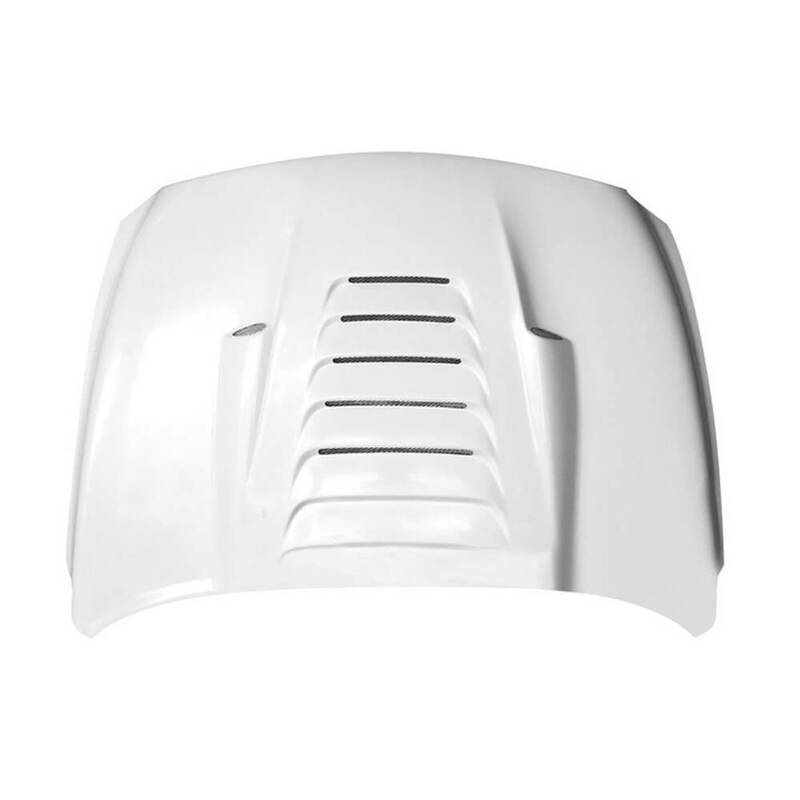 FRP products include molded fiberglass, FRP panels, FRP wall paneling, fiberglass pipes, fiberglass tanks, fiberglass radome, auto parts, medical parts, etc. DOFRP combines the professional knowledge and experience in FRP science, manufacturing process, and technology with a deep understanding of our clients’ needs. 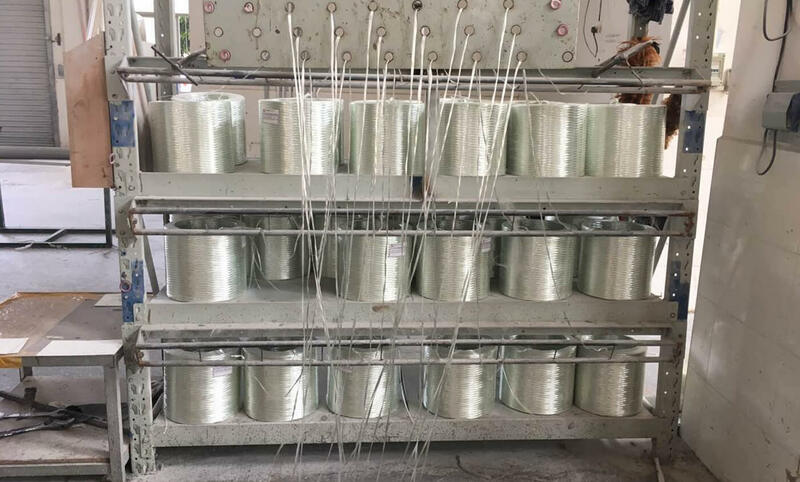 Manufacturing processes which fiberglass manufacturers mainly adopt include hand layup process, filament winding process, pultrusion process, and compression molding process. The former two manufacturing processes are in an open mold. And the latter two are in a closed mold. First of all, the FRP molding for hand layup is not limited by the dimension and complex shapes of the fiberglass products. And FRP manufacturers only need to pay simple equipment and less investment but have a quick effect. Another, the filament winding is wrapping the continuous glass fiber impregnated with polyester resins around the mold core. The core material we often use includes balsa, honeycomb, foam, and aluminum. After the coring and mold release, you can get the final product. 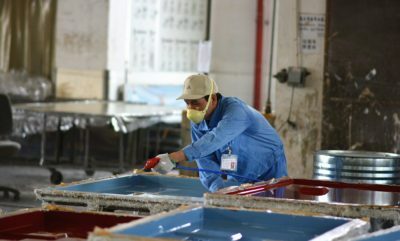 Under the traction of the traction equipment, fiberglass manufacturers use the polyester resins to soak the fiber glass, heat it with forming mold to solidify the fiberglass and resin. And this kind of process which FRP manufacturers use to produce composite profiles is the pultrusion. It has a high use rate of raw materials, high production efficiency, and can be used to produce complex structural FRP profiles. Last, compression molding we adopt for fiberglass reinforced plastic FRP can be used to produce high quality fiberglass products. And the mold laminating is cutting the glass fibers or other fabrics which have presoaked with resin glue to the desired shape. Then heating or pressing the composite material to the final product in the metal mold. 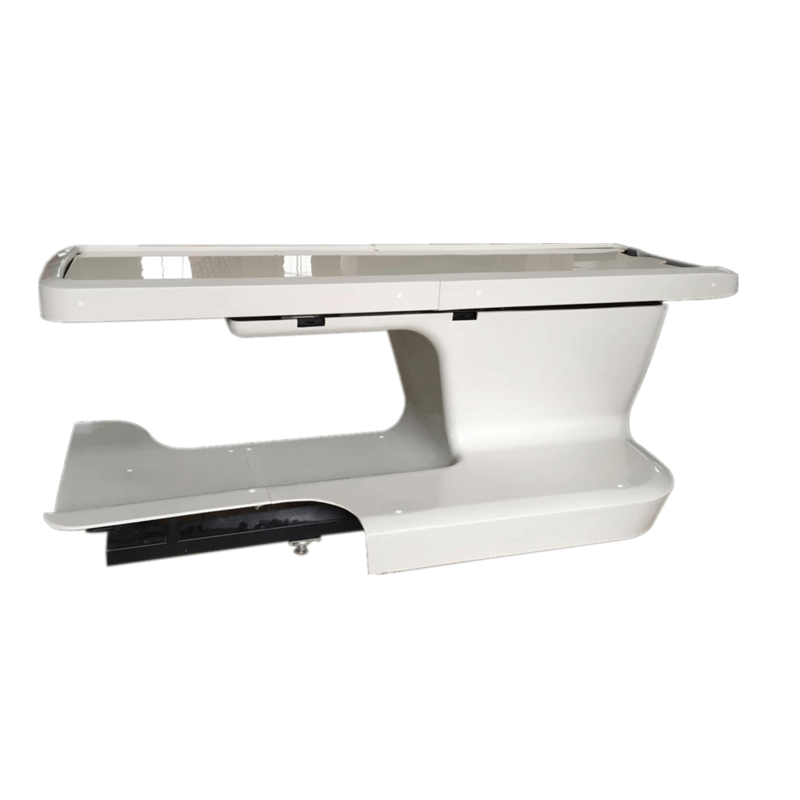 Fiberglass laminating has a small loss of raw materials, high precision of product size, and mass production with molding equipment. 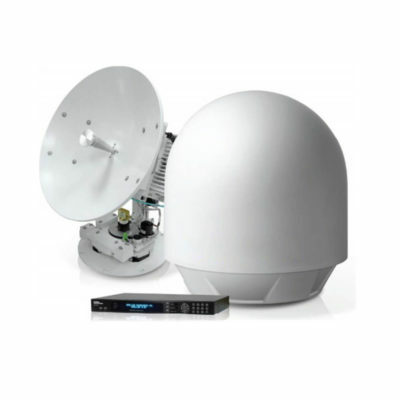 Thus, it has high performance of relatively low production cost. 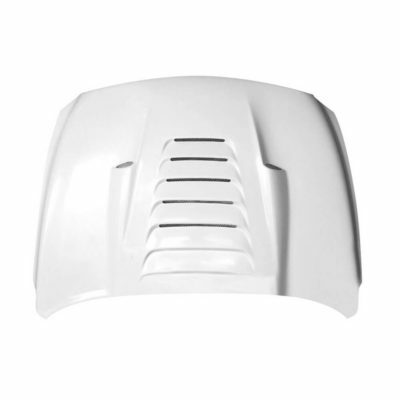 For large components, such as boat hulls, fiberglass auto parts and fiberglass radome. For pressure vessels, storage tanks, golf club shafts, fishing rods and fiberglass pipes. 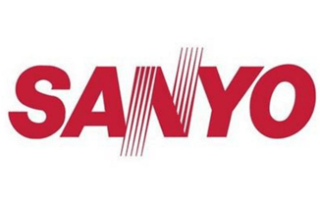 For molded fiberglass, hollow tubes, ceiling tiles, fiberglass bars, angles and channels. 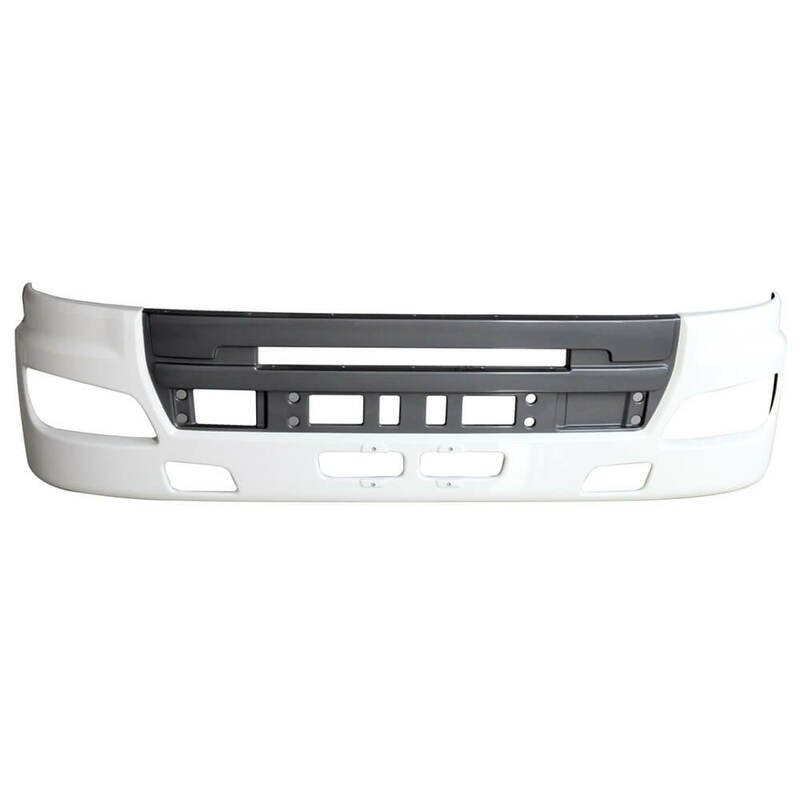 For structural automotive components, such as fiberglass bumpers and hoods. DOFRP is a fiberglass company. We have been supplying FRP products to Panasonic Corporation, Kanto industries CO. LTD, JC Corporation, and Toprec Corporation since 1991. And the products include some fiber reinforced plastic panels. They are mainly applied to refrigerated cars, motorhomes, fresh logistics transport compartment, portable dwellings, etc. 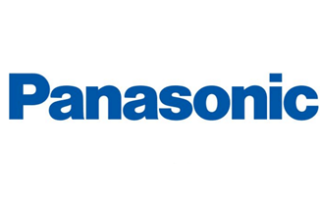 Furthermore, the wall panels we produce for Panasonic are corrosion resistant and easy to install. 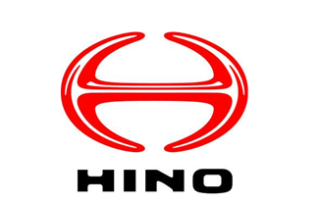 Since 2006, DOFRP has been supplying reinforced plastic FRP auto parts for Hino. Also, we imported fiberglass RV to Japan. Fiberglass radome is also our professional final product. 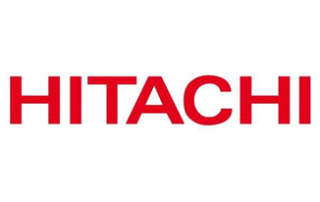 Since 2006, we have produced omnidirectional radome for Hitachi; and since 2011, we produce AFC radomes for Andrew Corporation. 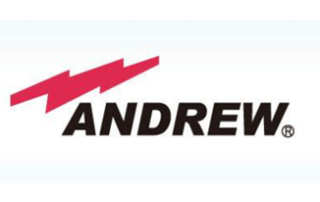 Besides, the reinforced polymer radomes we manufactured for Andrew were used in the main stadium of the Guangzhou Asian games in 2010. 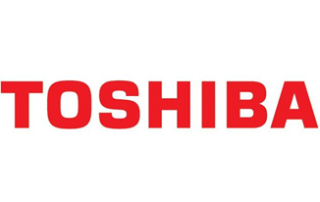 Since 2012, we have been producing glass fiber reinforced plastic MRI coils and sliding rails for Toshiba. 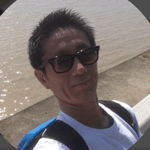 There are 19 Japanese FRP experts who locate in our 5 international offices. Good company civilization keeps workers stay here, many of who have over ten years of experience. 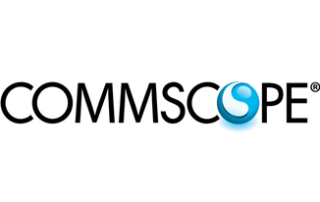 We provide good solutions, and form good cooperative relationships with many clients for over 15 years. 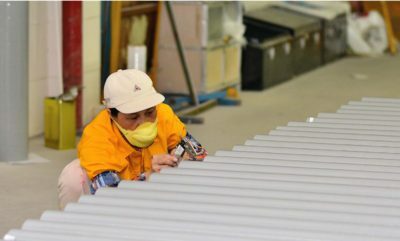 Japanese technology and Chinese worker. Save labor costs while the quality is reliable. DOFRP devotes itself to the innovation and development of FRP products. Also, we are very concerned about the frontier information of the composite industry. 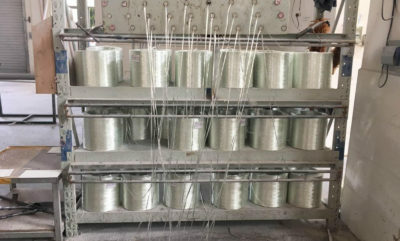 At present, we mainly produce the final product with glass fibers or carbon fibers. Later, we will use other composite materials to better meet the client’s needs. 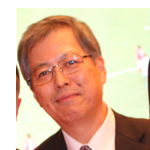 Our customers and we regard each other as trusted partners since we started our business in 1991. So far, we have served 687 corporate customers with composite material. Every time they are in face of thorny problems, DOFRP is always proactive in offering good solutions. We always use more suitable reinforced polymer, instantly adjust machinery equipment and keep improving until they’re satisfied. 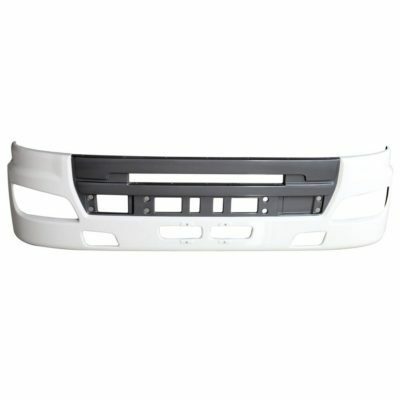 Established in 1991, DOFRP is one of the best FRP manufacturers in China. With experienced technical engineers, we can help to design, develop, research, and produce a wide variety of fiberglass products for you.